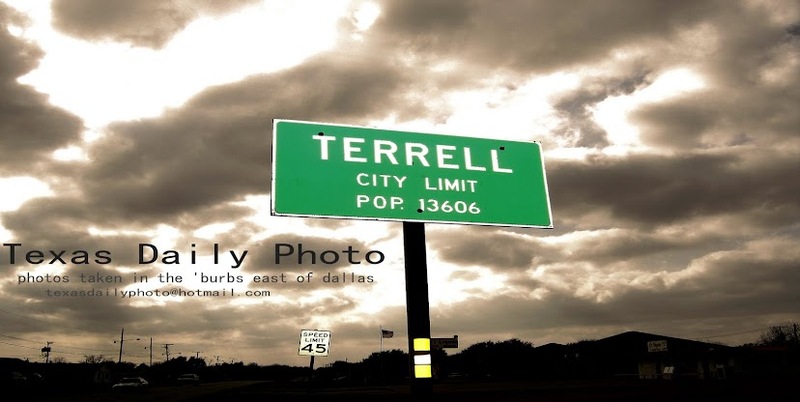 Terrell Texas Daily Photo: Dawn or dusk? 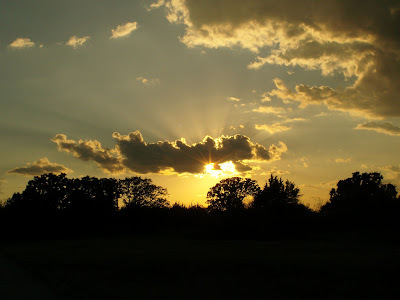 I really can't say for sure, but I'm leaning towards the photo's being the setting sun. I don't know how that relates to whatever happens tomorrow. I'm anxious, too, though. By the way, Brian, I thoroughly enjoyed browsing all of your recent posts. Frosty is so big!